TechHive Fall 2017: Day 1 // Welcome to TechHive! Last week, we welcomed our new Fall 2017 cohort for the TechHive Internship! We have a group of 20 ambitious high schoolers ready to join us every Saturday from September 23 to December 2. They will spend the first few weeks learning skills related to programming, electronics, fabrication, and app development along with design essentials. After they have mastered these skills, they will work on a final project that culminates in an interactive museum exhibit for the Lawrence Hall of Science! 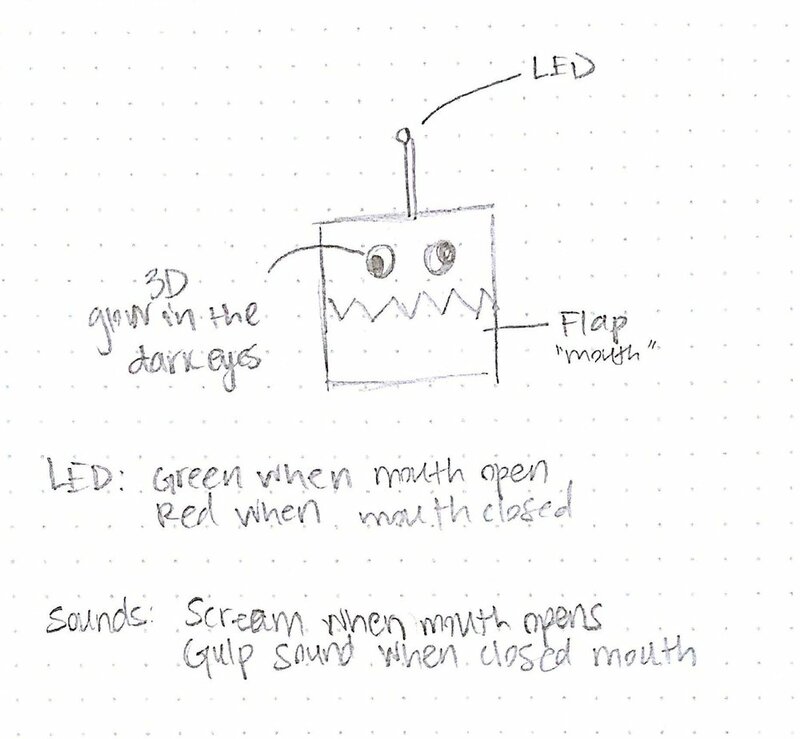 We started our first day by teaching the interns about the basics of prototyping and programming by designing a Robot Petting Zoo -- mechanical animals that are triggered to move, blink, and make sounds when they are “fed” by children visiting the zoo. The essentials of physical computing using MIT’s Scratch programming language and Hummingbird Duo microcontrollers. The process of physical prototyping, collaboration, and design thinking. That cardboard is the heart of TechHive! After learning all the basics, we engaged in Design Sprints, an innovative yet structured activity geared to quickly sketch, prototype, launch, and learn about our cardboard creatures. These one hour long sessions force interns to prioritize the mechanics of their prototype over the creative aspects (for now). Next, they quickly had to PROTOTYPE their creation by coding, building, and troubleshooting their idea as a team. And the fun part was the MINI-LAUNCH where each group set up their “finished” prototype for other groups to try out. The most important part, however, is the LEARN aspect of the Design Sprint. Interns focused on giving each other constructive feedback that would allow them to iterate and improve their design for next week, where they will continue perfecting their creations to test them out on our younger museum visitors. It was a fun and productive first day of our Fall 2017 Internship. We can’t wait to showcase everything our interns will be working on during the next 9 weeks!